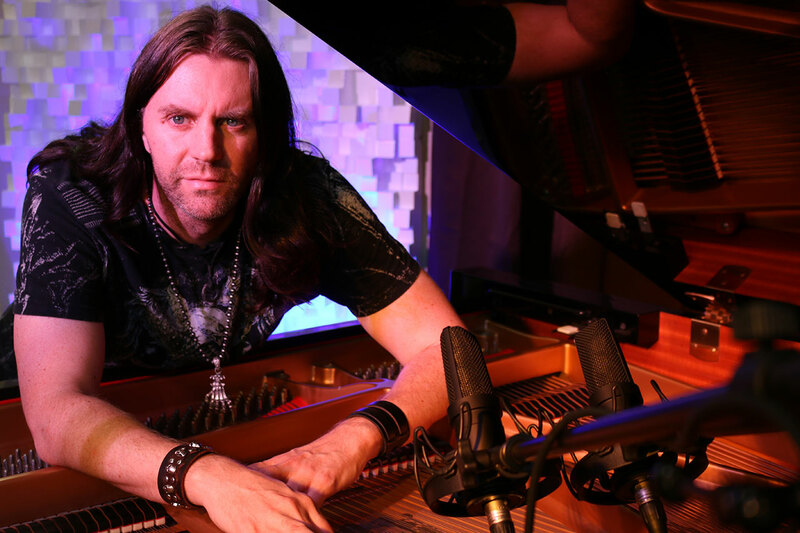 Scott D. Davis is known worldwide for his “Rock Concert Piano” and his fondness for reinventing heavy metal classics for the solo piano. While in his teens, Davis concentrated on keyboards and formed a number of rock bands that covered work by such groups such as Skid Row, Dokken, Metallica, and Queensrÿche. After a few years of frustration with bands, he retreated to the wilderness and began to compose solo New Age piano music. He released his first CD, “Tahoma” in 2003, and his Christmas album “Winter Journey” in 2004. As a popular performer, he shared the stage with luminaries such as George Winston and David Lanz. 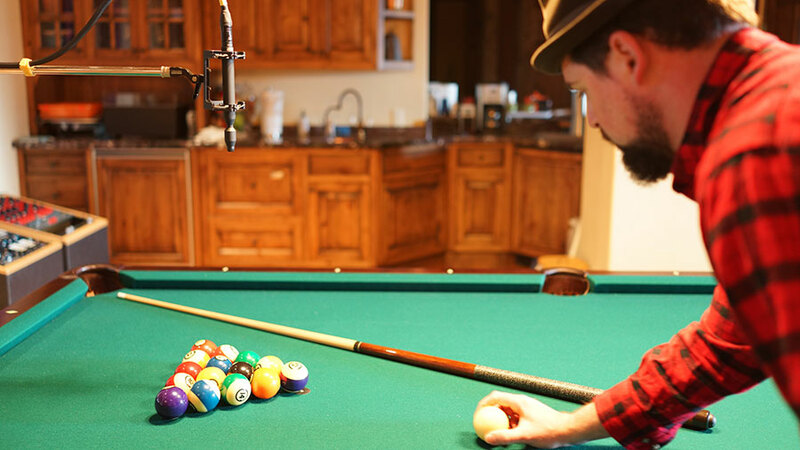 But his enduring fascination with hard rock and metal drew him back to his first love. 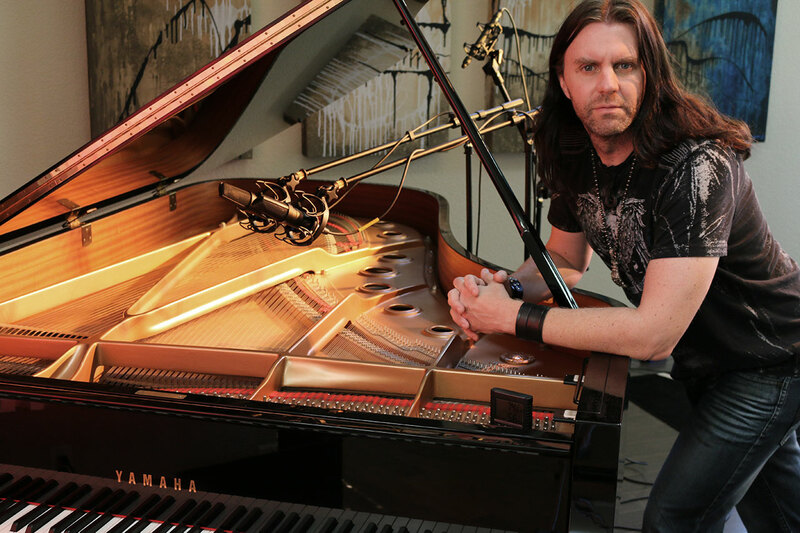 In 2006, Davis released “Rockfluence,” a solo piano tribute to classic rock and metal, and followed it with “Pianotarium: Piano Tribute to Metallica” in 2007. He felt that he had finally found his calling — to use the piano to express the power and beauty of heavy metal. Since then, he’s racked up over 15 million views on YouTube, and opened for many of the bands he worshipped as a teen, including Godsmack, Korn, P.O.D., Sevendust, as well as Vince Neil of Mötley Crüe and Queensrÿche. Davis explains how he uses his matched pair of dual-diaphragm Sanken CU-44X MK IIs for his piano work, “It’s been my mission for quite awhile to get the most real sounding solo piano, which is quite a challenge. In that quest I came across these Sanken mics. 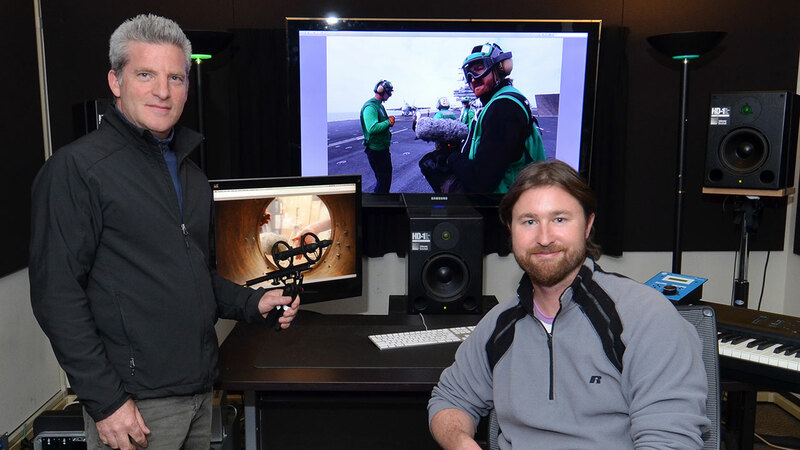 What I’m looking for in the recordings is the detail and realism of the image. I want the piano to really pop out from the stereo speakers as a three-dimensional living thing. The piano is one of the most difficult instruments to record, because the sound is comprised of everything from very high notes to very low notes. 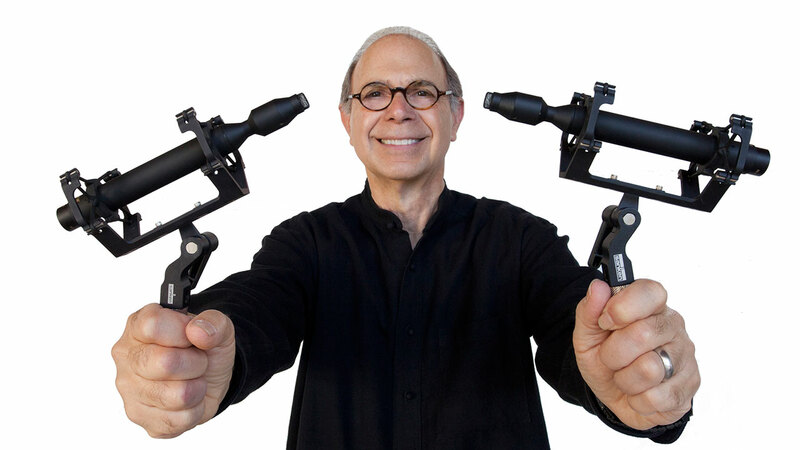 Is the dual diaphragm design of the 44X important in capturing that wide range of notes? Davis also employs the Sanken Chromatic CO-100K, the first microphone for recording purposes that is able to capture up to 100 kHz (kilohertz), and operates utilizing harmonics in the audio realm beyond what human beings can hear, but which affect the sonic range within the human hearing spectrum. 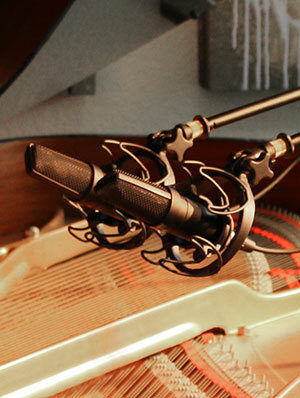 The CO-100K is renowned in the professional recording industry for it’s transparency and accuracy. Davis elaborates, “Well, as it turns out, I’m not only recording the piano with great accuracy, but the environment that the piano lives in is part of what makes it sound the way it sounds. I have found that I get the most realistic detail by miking up close near the harp, but it lost out on some of the details of the room, of the bigger space. I was flanking a few feet back from the piano with a pair of omnidirectional mikes. Then after I fell in love with the CU-44s, I got really curious about what other microphones does Sanken make? I decided to demo the CO-100Ks, which also sound like very unique microphones, and in working with them I’m finding that they’re incredibly realistic and incredibly detailed. The CO-100Ks are so detailed that you have to be careful where you place them, but when I do find the right place, I get a three-dimensional depth that goes beyond other omni’s that I’ve tried. I combine the CU-44Xs to the raw piano itself, and then I position the CO-100Ks at a little bit of distance to bring more of the whole environment into the picture. Then I can mix the two to get the right balance. 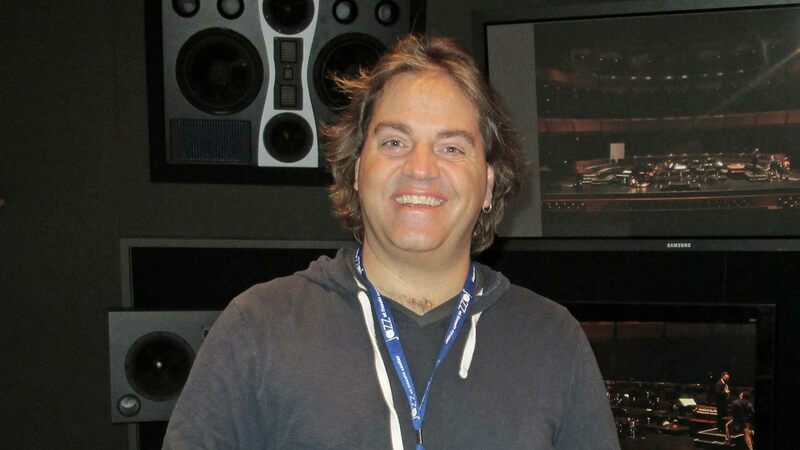 2015 GRAMMY Engineer Michael Bishop Records “Cancer Blows” Benefit. 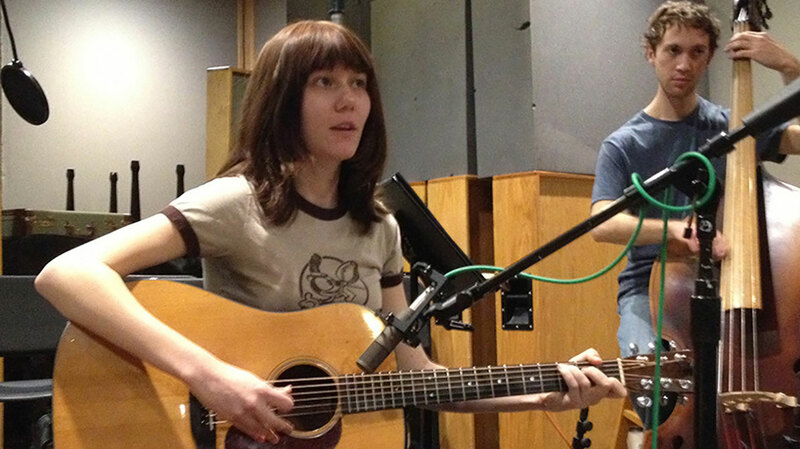 Chuck Ainlay Picks Sanken Chromatic for JD & The Straight Shot. 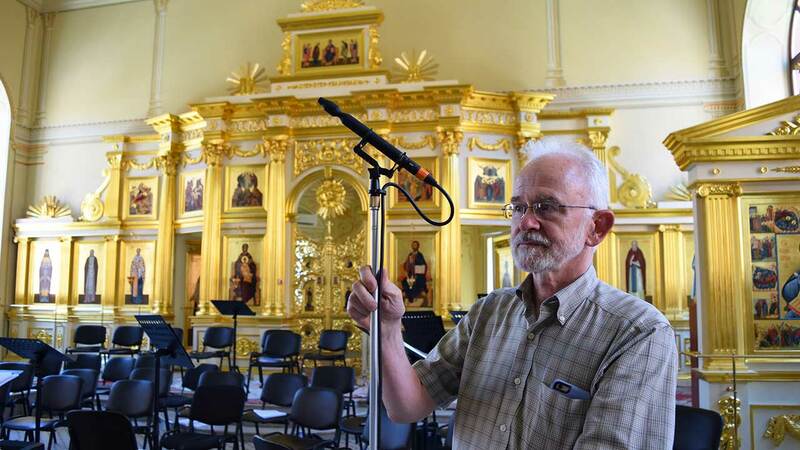 Bruce Botnick Records “Jack Reacher” Score with Sanken CO-100K Mics. 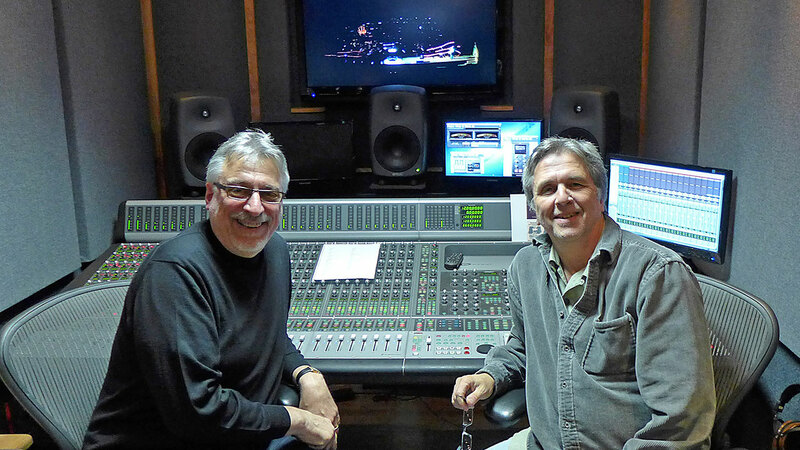 e2 Creates New Sounds for “Godzilla” with Sanken CO-100K Microphone. Filipetti Picks Sanken for Historic Performance of Zappa’s “200 MOTELS”. 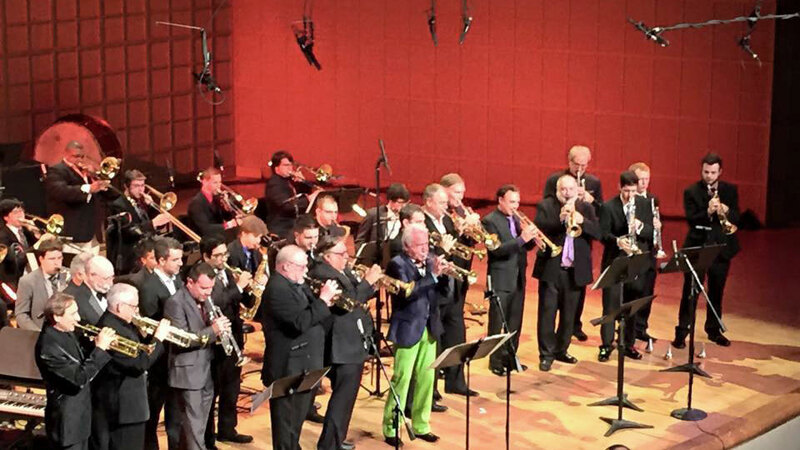 Rob Macomber Picks Sanken Stereo Mic for Jazz at Lincoln Center. 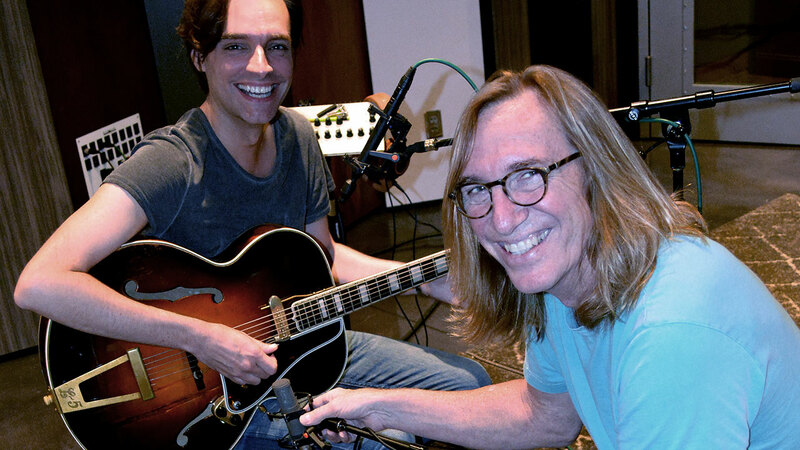 George Massenburg and Rob Jaczko Test New Sanken Mics At Berklee.